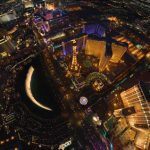 Las Vegas might well be the quintessential gambling destination of the world but the city has far more to offer than just poker, blackjack and slots. 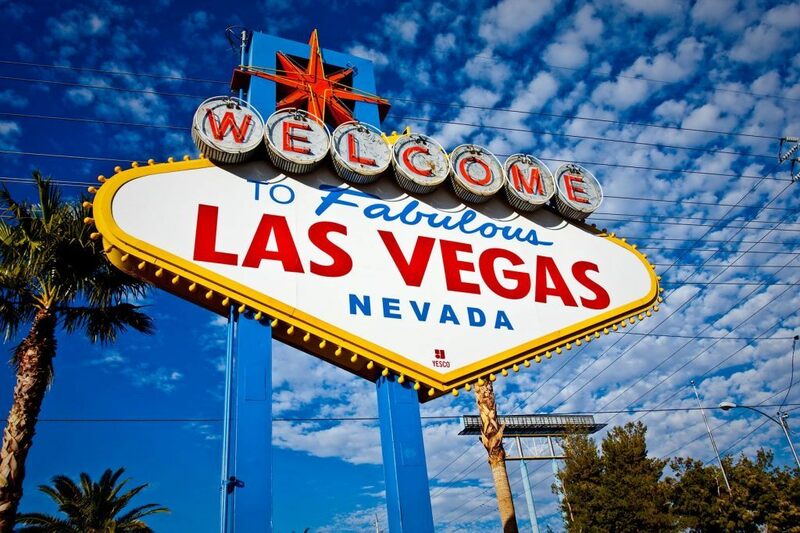 Here’s a look at what you can do in Sin City if gambling doesn’t really get you excited. Are you the type of person that has no interest in the intensity of the casino floor but instead gets your kicks from going on high octane rollercoasters risking life and death? If you are, then you are a lunatic. However, you will also be interested to hear of the X-Scream ride on top of the Stratosphere. 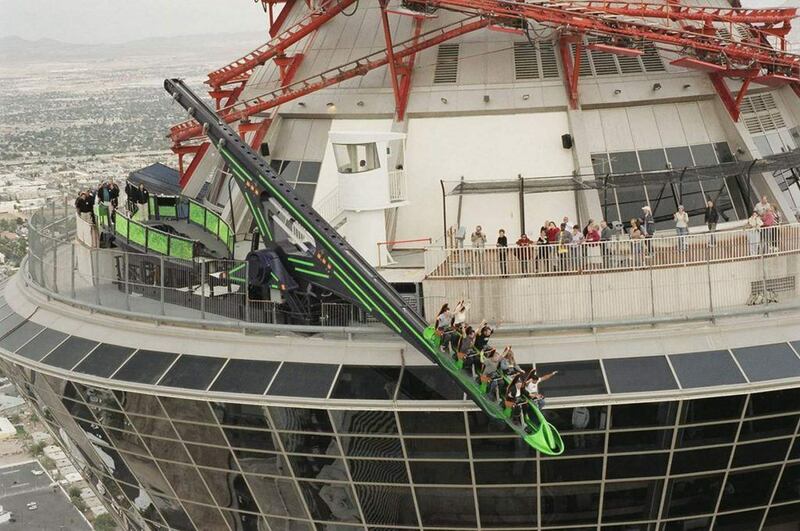 Positioned 866 feet above the Las Vegas Strip, this ride will test the nerve of even the most seasoned thrill-seeker. Here’s something a little more pedestrian. If you want to discover more about the city’s past, present, and future then there is no better way than to get on board with this daily bus tour. The Hop On Hop Off Big Bus allows tourists to wander around using their own free will whilst also being transported along a set route around Sin City. 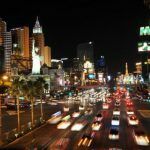 You can take in a number of fascinating sites such as the “Welcome to Las Vegas” sign, the Golden Nugget Casino and the Hawaiian Market Place. 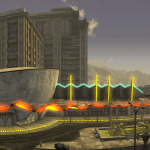 Downtown Las Vegas is where the local heart of the city can be found. 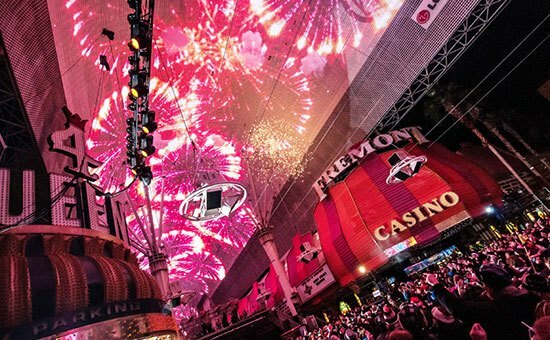 The most attractive part of this area of the city is the Fremont Street Experience. This 24-hour mall is synonymous with the stunning LED-display canopy. The SlotZilla zip line that travels right down the middle of the mall is a must-try when you get there. 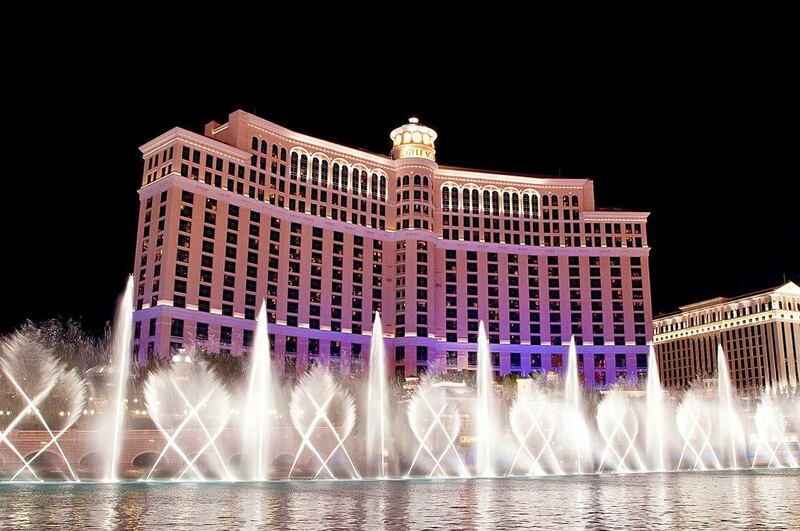 Las Vegas is packed full of iconic landmarks and one of these is the Fountains of Bellagio. The choreographed water feature combines beautiful light displays and musical performances to deliver a unique visual spectacle. 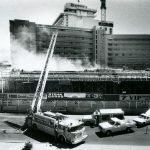 “Viva Las Vegas”, “Time To Say Goodbye” and “Your Song” are just some of the classics that have been given the Fountains treatment. 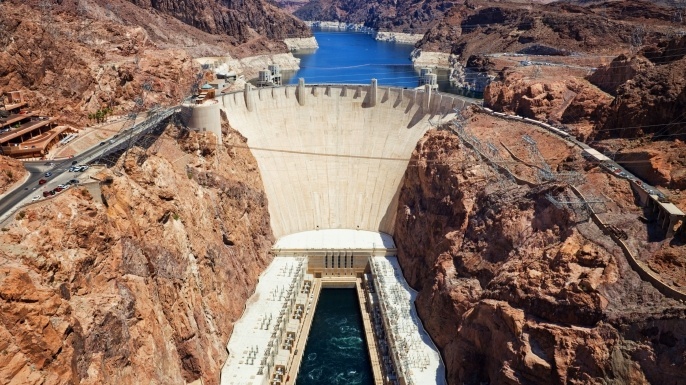 The Hoover Dam is one of the great American structures of engineering. It produces 4.2 Twh of energy every year and has been a popular tourist destination ever since it was built back in 1936. Located just 10km outside Las Vegas, you quite simply have to visit the dam if you’re in this neck of the woods.